We all love to see our own photographs published – Here’s Your Chance! To enter our competitions, simply become a subscriber to our site. Each month we offer fantastic prizes. This month it’s a Slingshot 200 camera bag and a Karl Taylor Masterclass Series DVD of your choice. 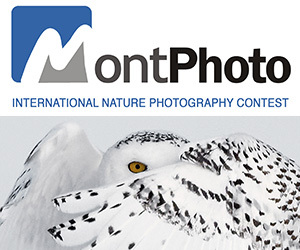 This competition is open to amateur photographers ONLY. Each month we publish the top 25 images in our photography competition gallery. PRIZE DETAILS: Each month we offer fantastic prizes. This month it’s a Slingshot 200 camera bag and a Karl Taylor Masterclass Series DVD of your choice. 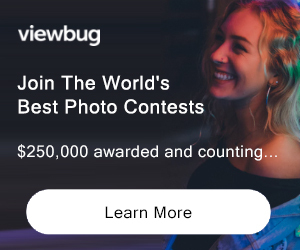 ELIGIBILITY: Open to amateur photographers ONLY Not eligible to enter? - Find contest where you are. COPYRIGHT: Copyright remains with the photographer. Entry allows Karl Taylor Photography to use image to publicise the competition only.